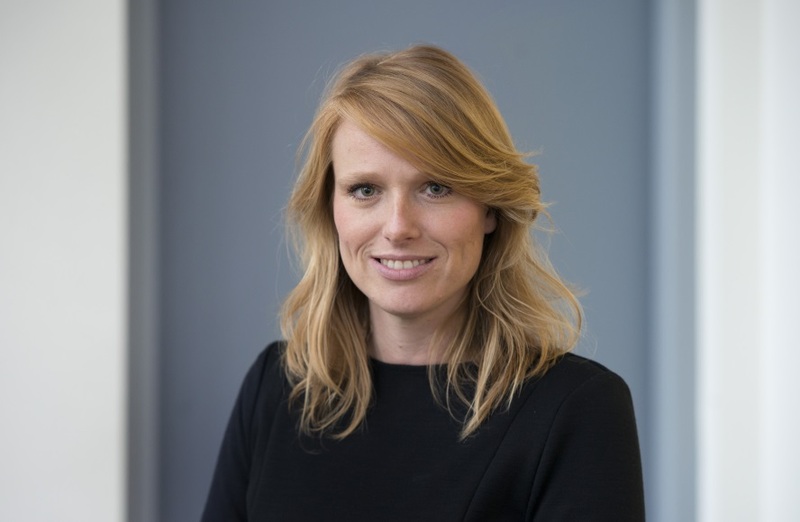 Josanne Huijg has studied Clinical Psychology and completed her PhD research in the field of Health Psychology at Leiden University. She joined Leyden Academy on May 1, 2015. Her research focuses on the wellbeing, wishes, values and ambitions of older individuals. Furthermore, she aims to transfer this knowledge into activities and projects that contribute to happy and healthy ageing. Recent activities and projects she is working on involve the implementation of the Life and Vitality Assessment. This tool can be used to measure older individuals’ wellbeing in such a way that it provides insights into what older individuals themselves find important in their lives and how they perceive their own wellbeing. Scientific contributions can be found on PubMed.